As the single largest producer of Fairtrade certified wines in the world, at La Riojana we are proud to be able to offer a large and varied selection of good quality Fairtrade wines, each one developed by our winemaking team to suit the tastes and styles of different markets across the world. 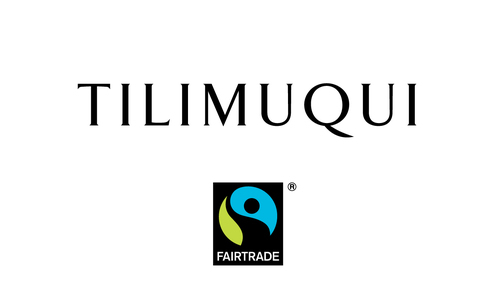 In addition to our ever increasing range of Fairtrade brands, we also produce Fairtrade wines under private label for many leading retailers worldwide. It is thanks to the sales of Fairtrade wines that we are able to invest the money from the Fairtrade Premium into so many worthwhile projects, which in turn are directly benefitting our local communities.